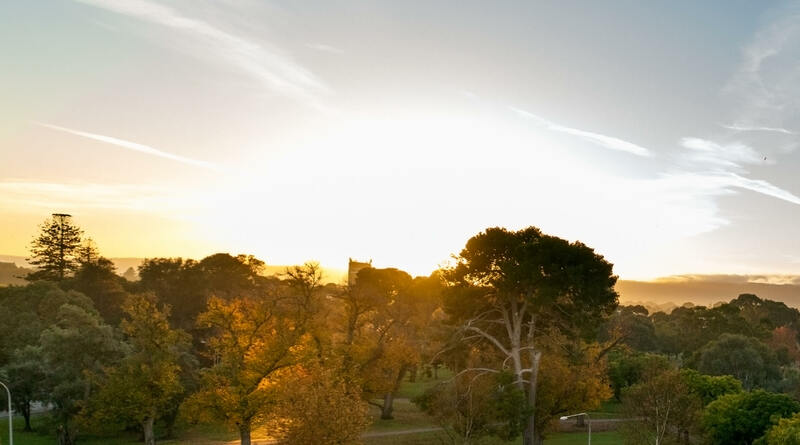 Arguably the most coveted address in Adelaide, Monument on East Terrace and Rundle Street promises prized parkland views never to be built out. 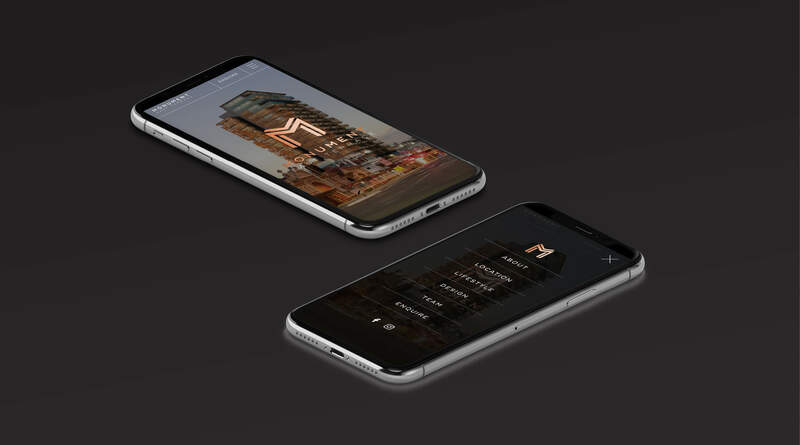 Inspired by the iconic design inspired by the palette of the East End and the statuesque addition to the city's skyline, the design was meticulously crafted inline with the luxury, sophistication and timeless grandeur that the project aims to deliver its residents. 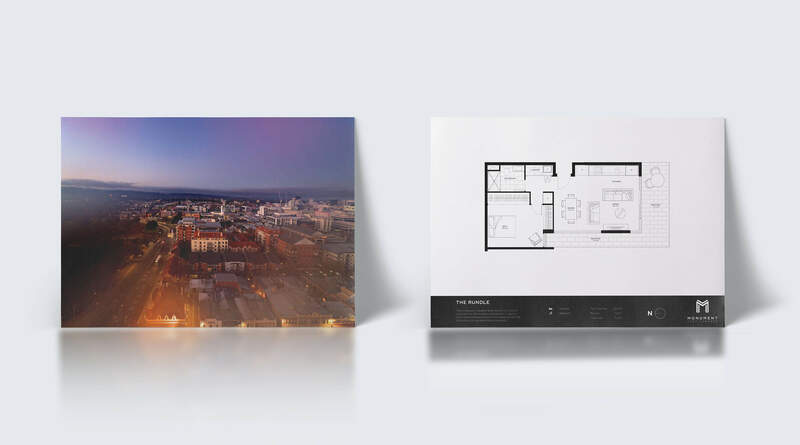 Comprising 74 luxury residences over 19 levels, the project offers a diverse selection of spacious 1 and 2 bedroom apartments crowned by just four 3 bedroom penthouses. 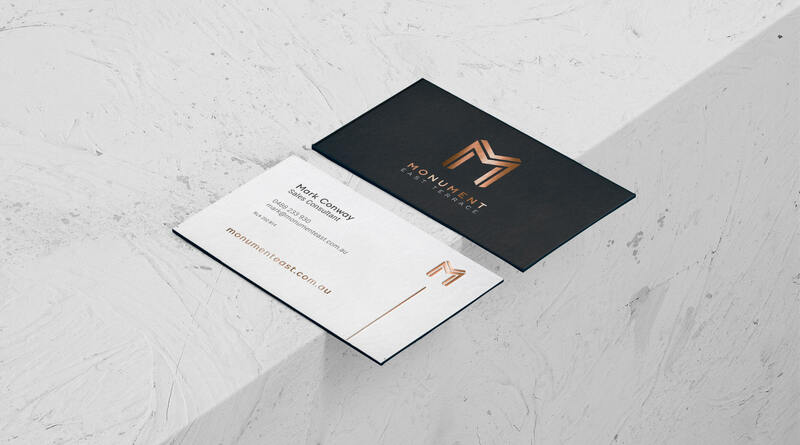 Working collaboratively with the project team, Metric was engaged to develop the Monument brand, deliver a marketing strategy that included landing page, full website, Realestate.com.au and Domain.com.au, agents books, sales brochures, site signage, display suite signage and advertising collateral.